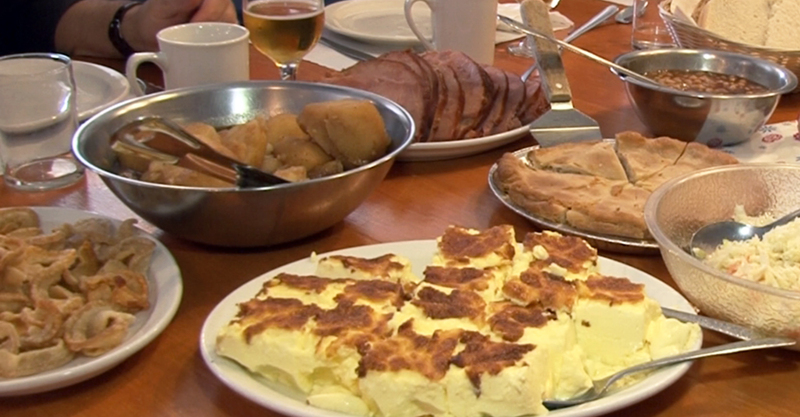 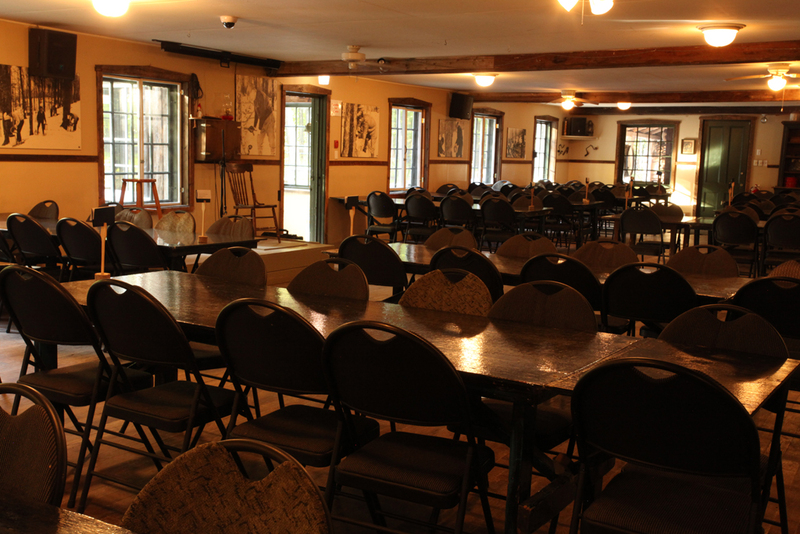 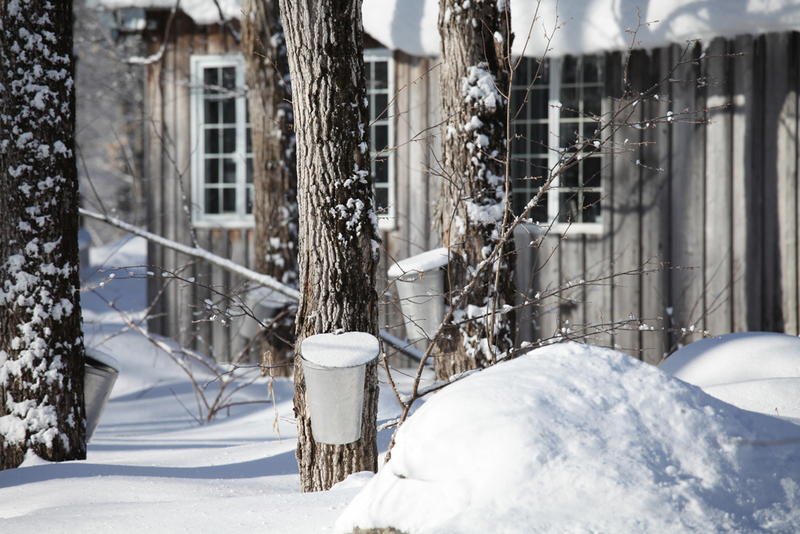 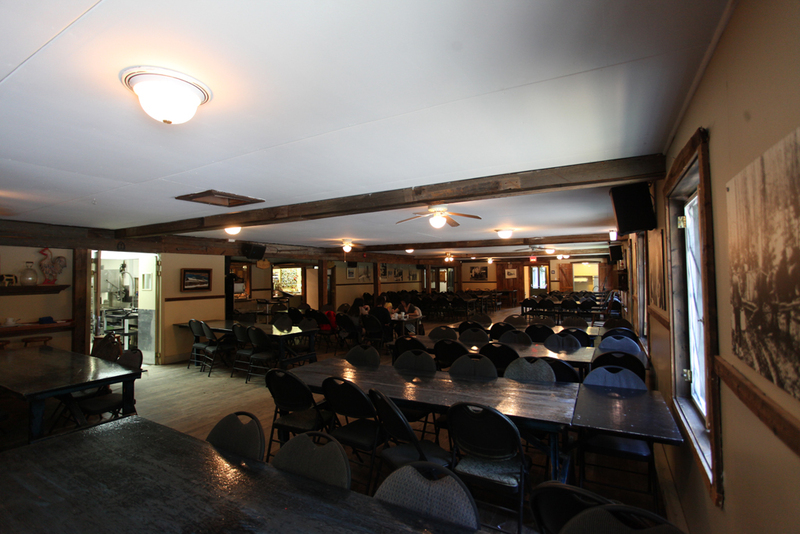 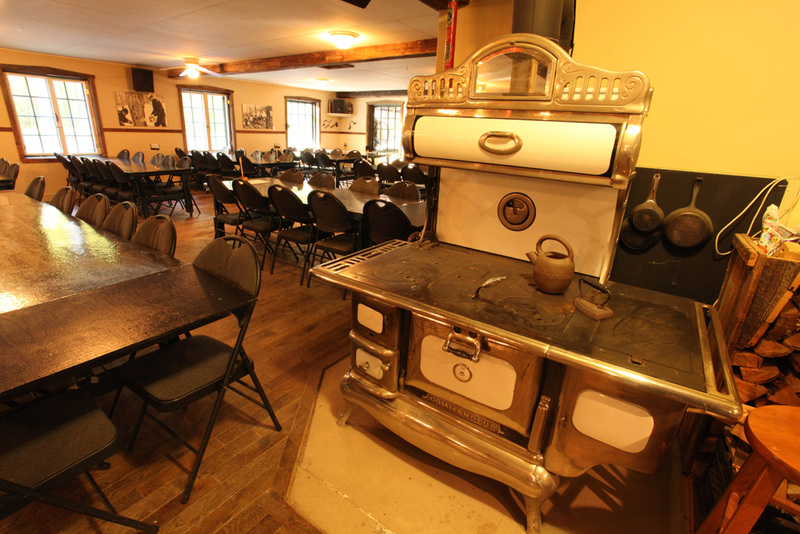 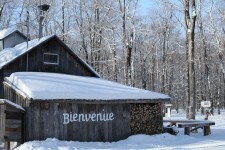 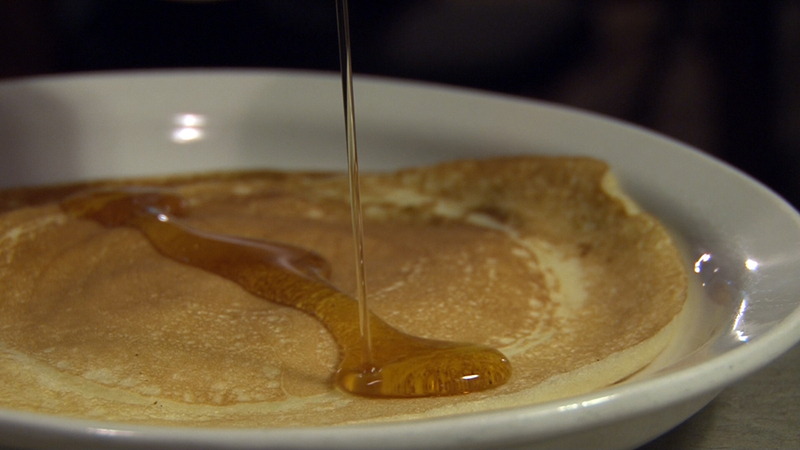 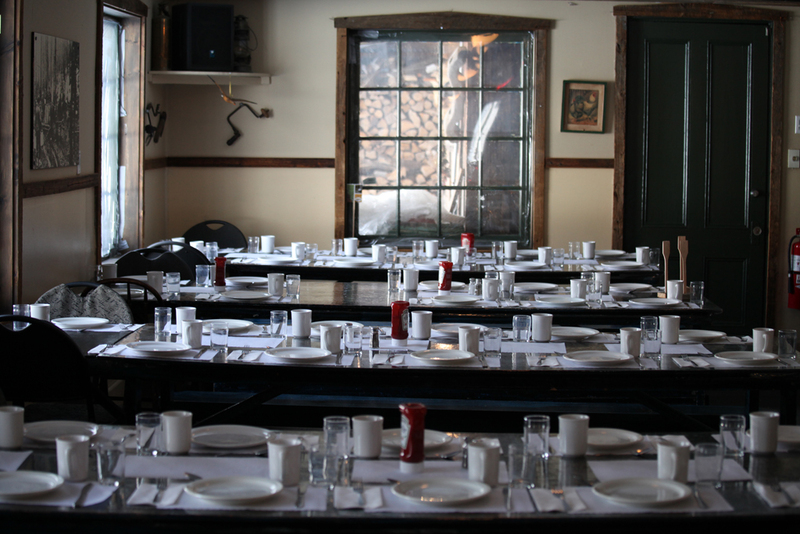 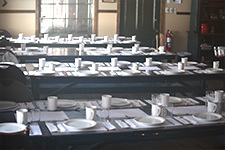 For visitors in Quebec that do not have the time for a scheduled meal, the coffee break and interpretative tour are perfect to discover the extraordinary world of maple syrup. 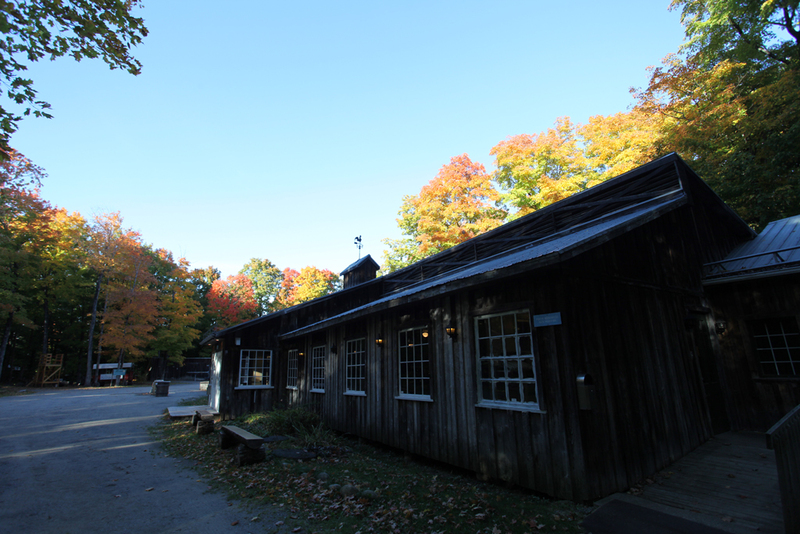 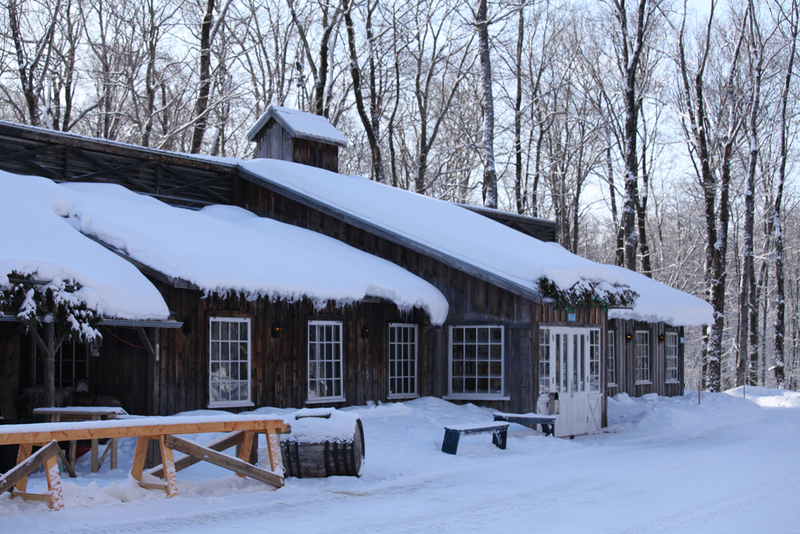 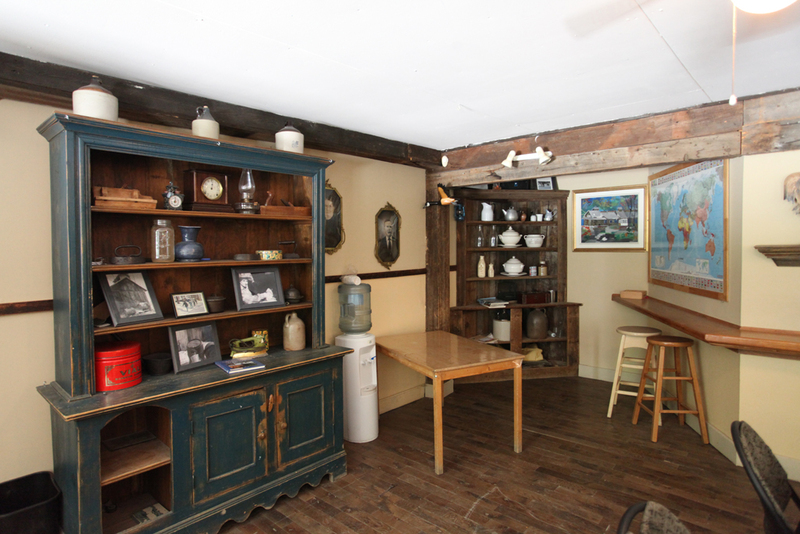 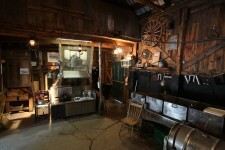 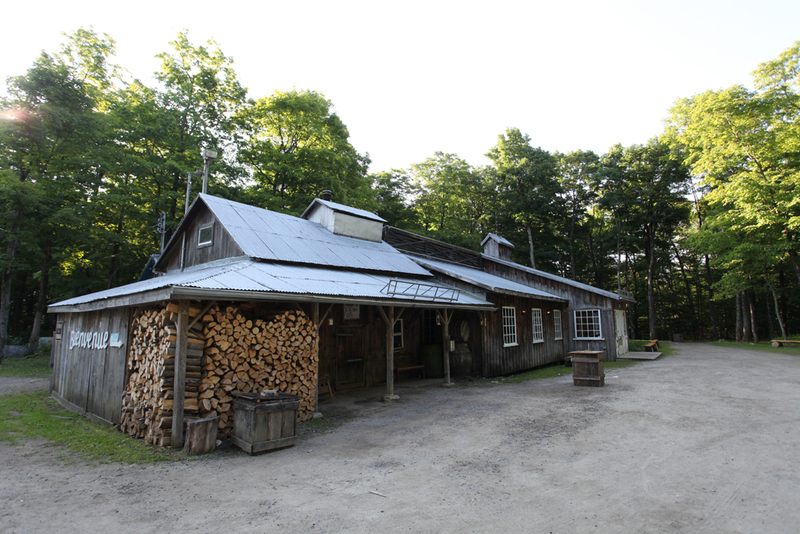 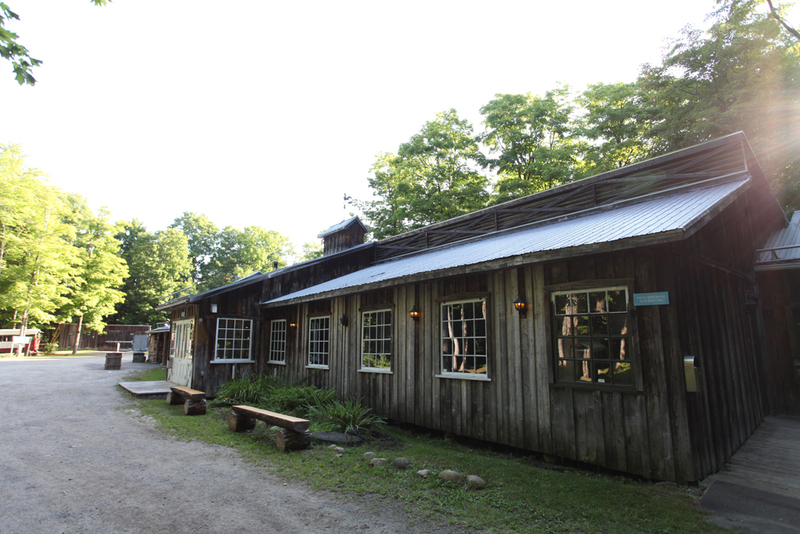 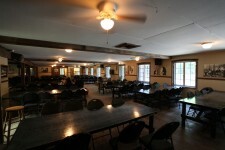 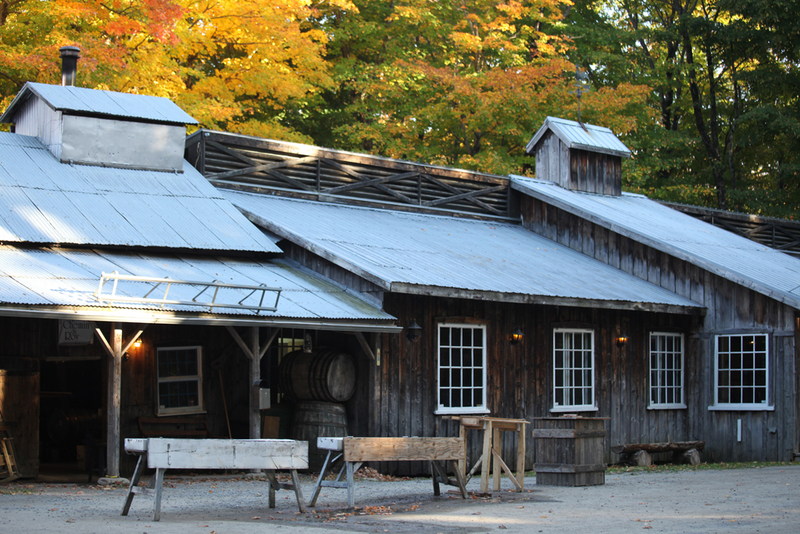 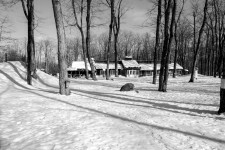 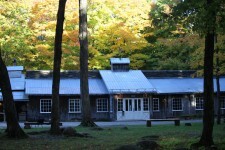 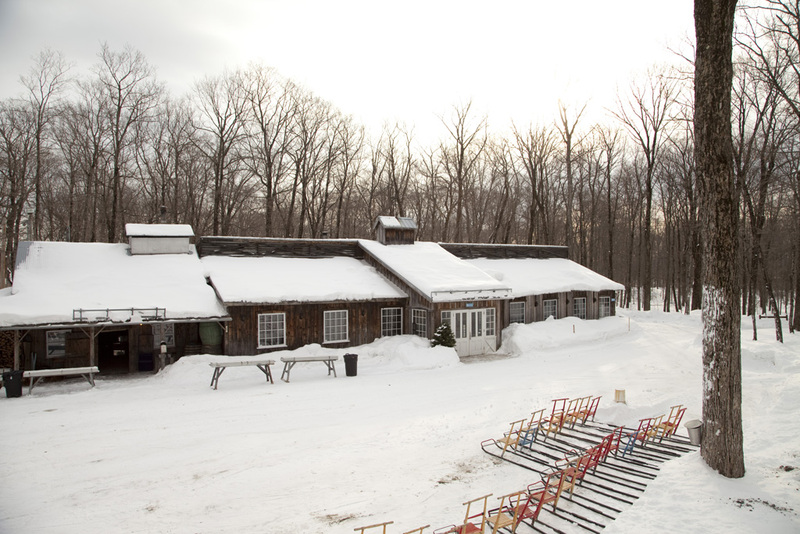 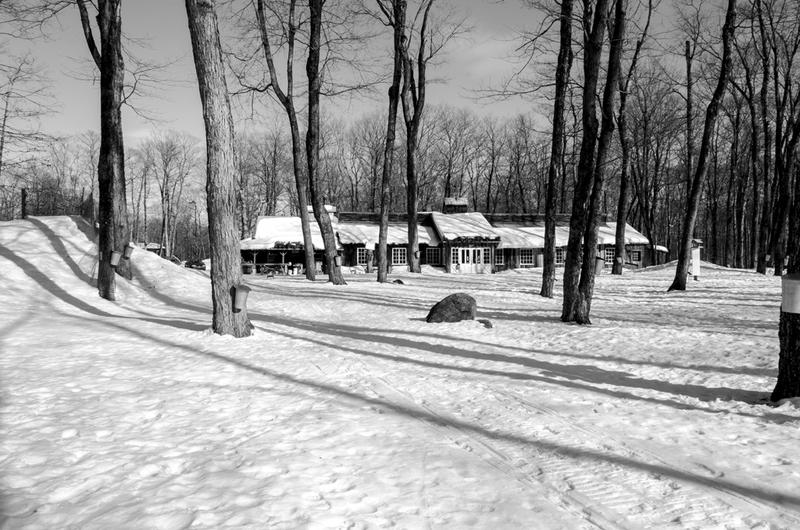 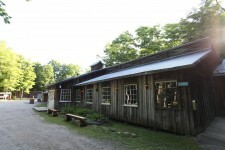 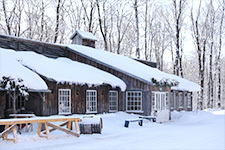 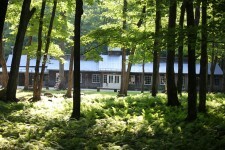 This is a unique opportunity to purchase products from the manufacturer and see an authentic sugar shack from the 1920s. 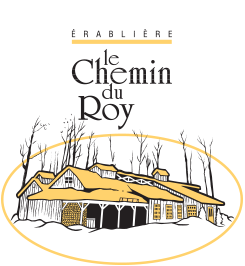 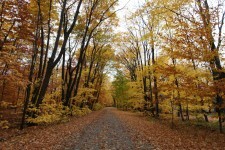 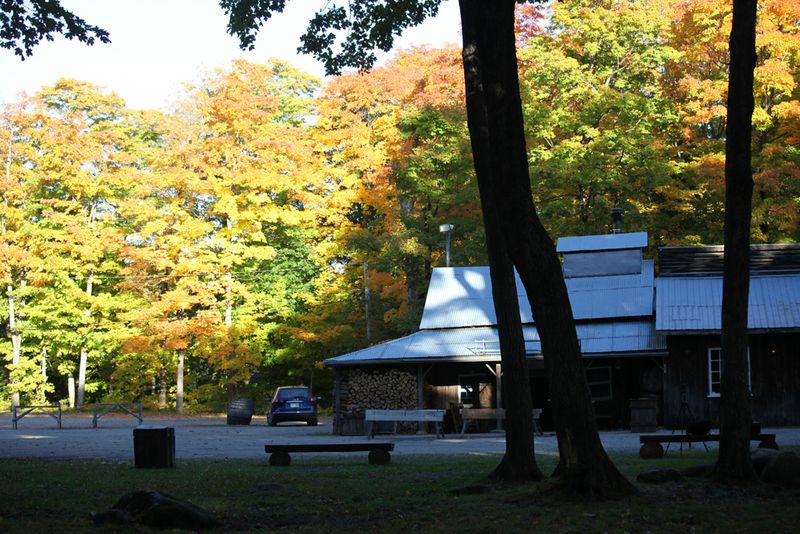 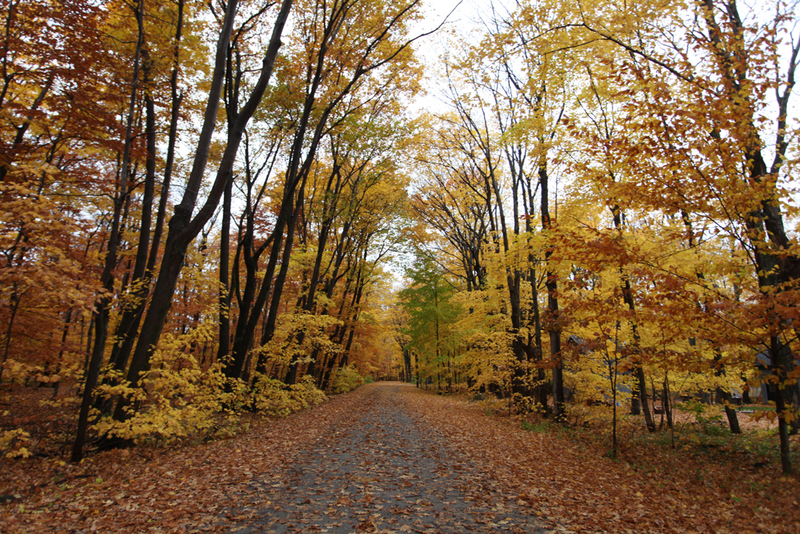 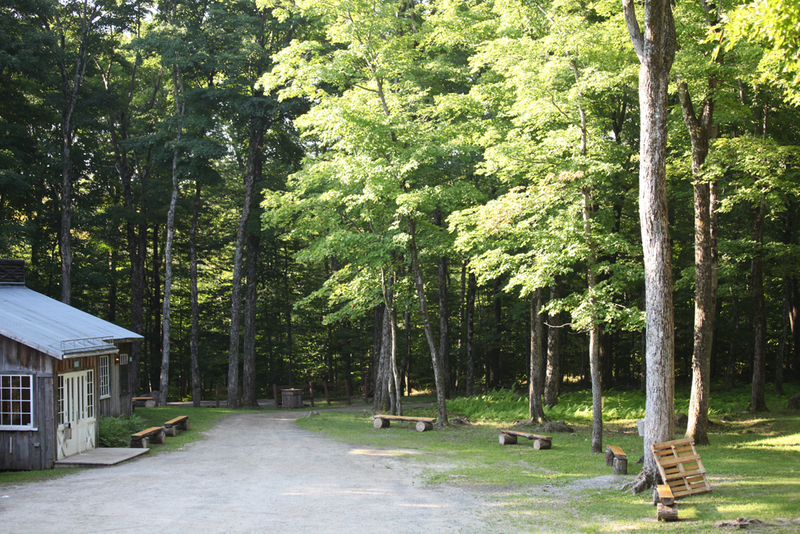 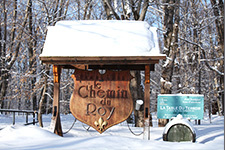 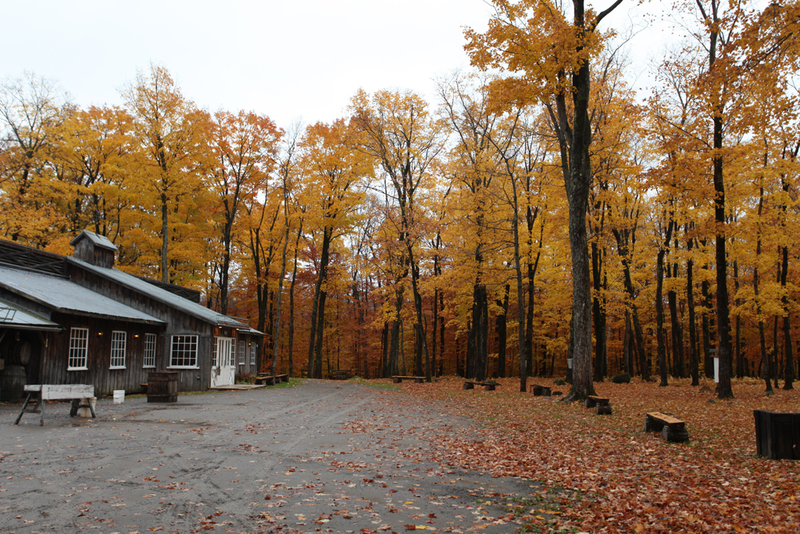 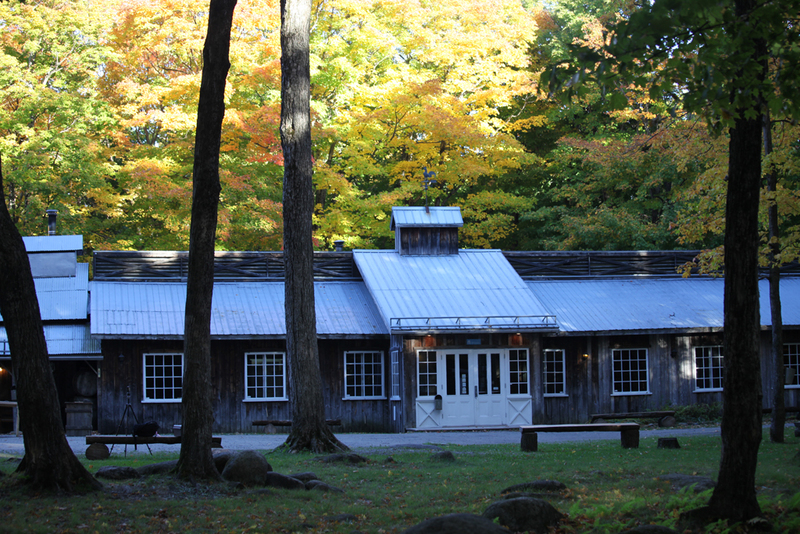 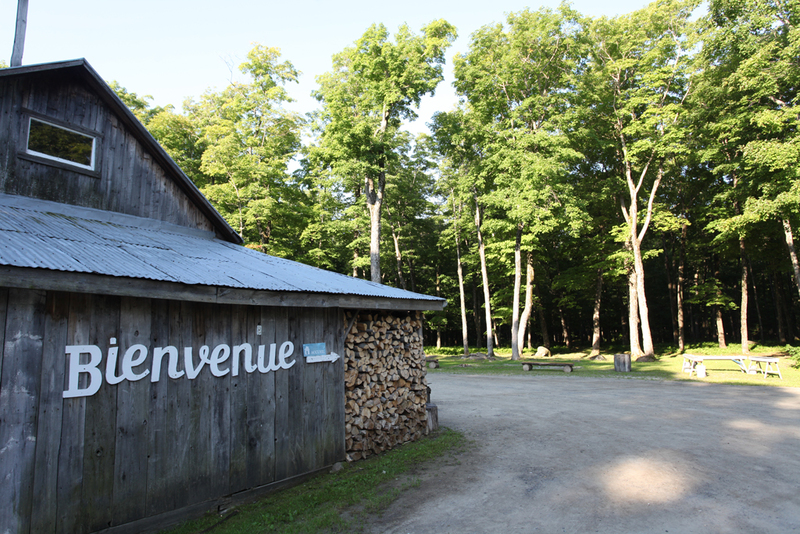 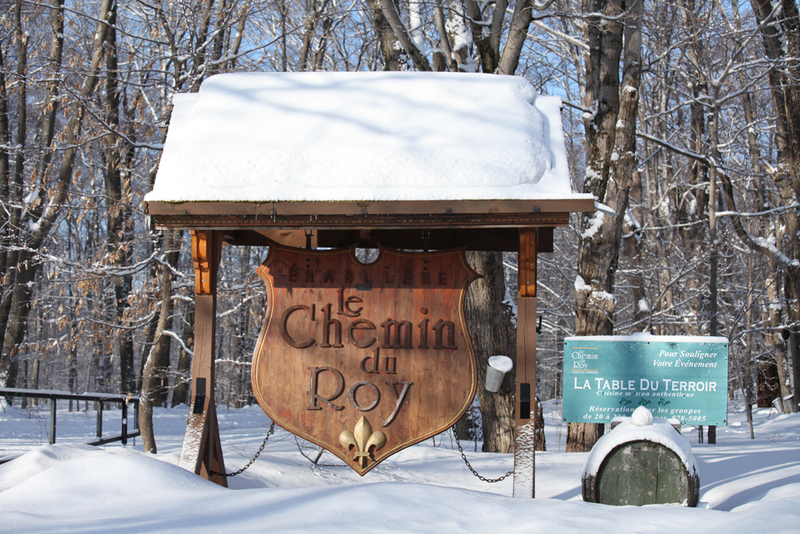 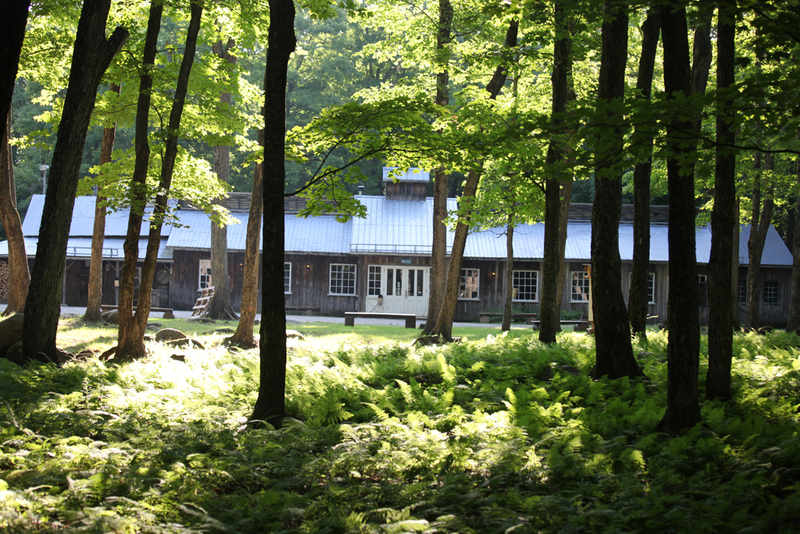 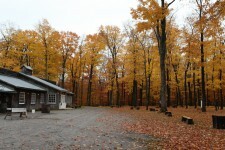 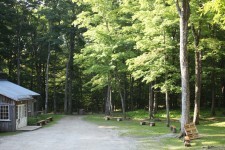 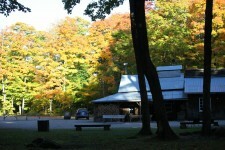 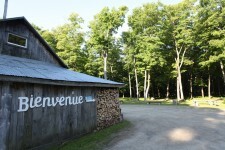 Just 2 km from the highway 40, it is the ideal spot for a stop en route to admire our maple tree forest. 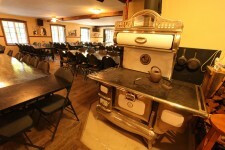 Available on reservation, do not hesitate to contact us.